A very popular upgrade. The heat pad is an option on all electric recliners and lift and tilt chairs. It gives you an additional button on your handset which controls a heat pad in the back of the chair. Fantastic in the winter months or if you suffer with back problems / arthritis etc. The heat pad option adds one week onto our advertised delivery time. We’re sorry but the heat pad only option has now been discontinued. However, we are still able to offer the heat pad as part of the massage system. Depending on where you live, delivery of this Heat Pad Upgrade – No Longer Available will be made by either our in house delivery team or our one of our specialist couriers. You will be advised which method is being used when we arrange delivery. 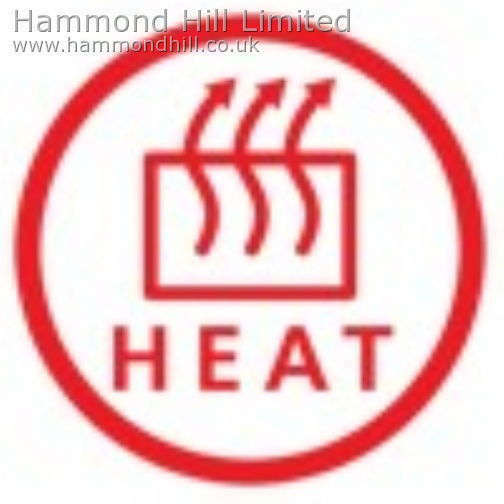 We will do our best to ensure that your Heat Pad Upgrade – No Longer Available is delivered on the date agreed. There are times however when this is simply not possible due to unforeseen obstacles encountered by our drivers, whilst attempting to deliver the order. If the customer is not available when we attempt delivery we will return the goods to our warehouse and a new delivery date will need to be arranged.